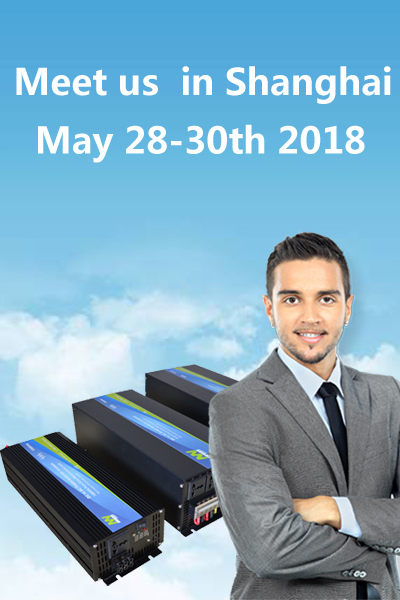 NLA series solar power system can generate enough power in a day to support the constant power draw of several appliances operating over a 24-hour period. It can operates with any 12 or 24 voltage battery bank, or can operate as a stand-alone power source when the solar generator is employed. 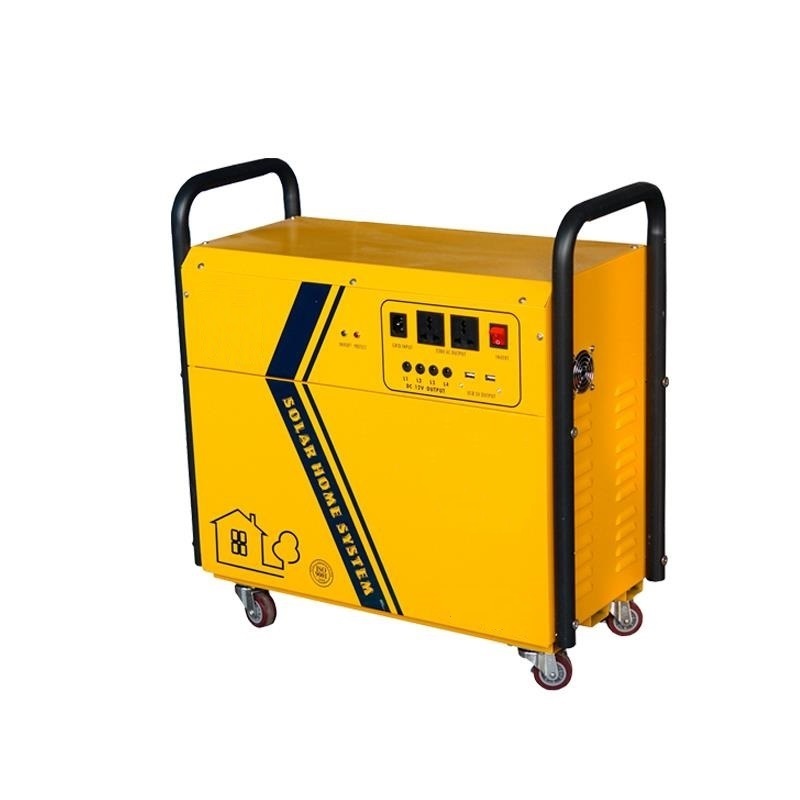 Furthermore, the solar generator is completely silent and emits no harmful fumes, which enhances its appeal as a power generator. 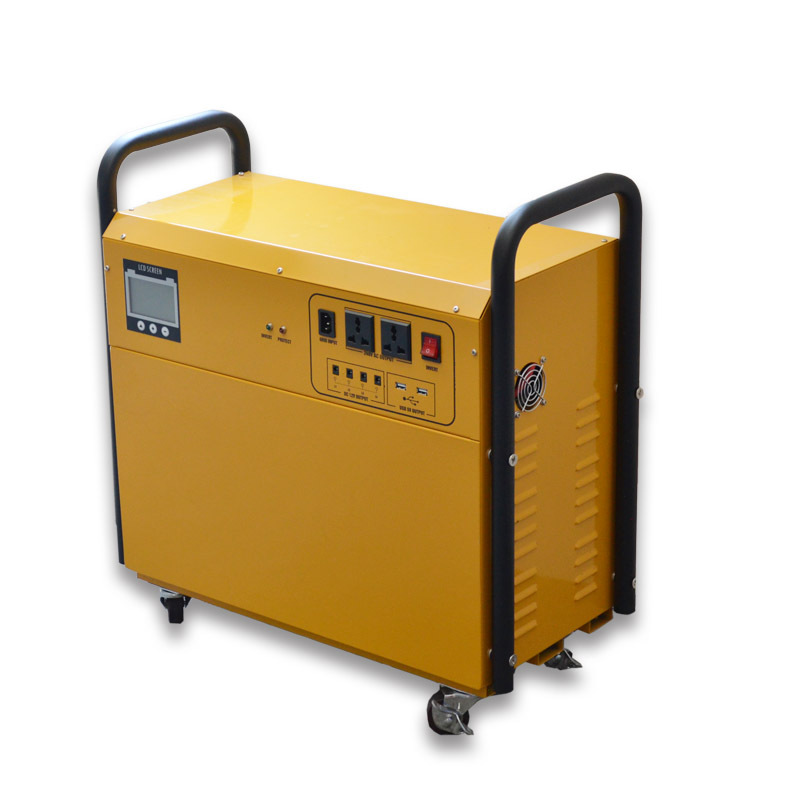 Built-in pure sine wave inverter which can convert DC to AC output,it can be used for charging the new energy storage tank with solar panel and pure sine wave AC DC adaptor, and the product output supports 220V/110V,12V and 5V for all kinds of power equipments under 300W.Widely application for medical apparatus,emergency disaster relief,outdoor activities,unmanned aerial vehicle,self-drive,home storage,lighting,office,fishery,military and other electric fields. This item is the best choice for the flash light, car, camping and so on. NEWAY LIFE DC SYSTEM(NLD) Series Solar Lighting Kits will be ideal for your new life, NLD is DC solar power system. 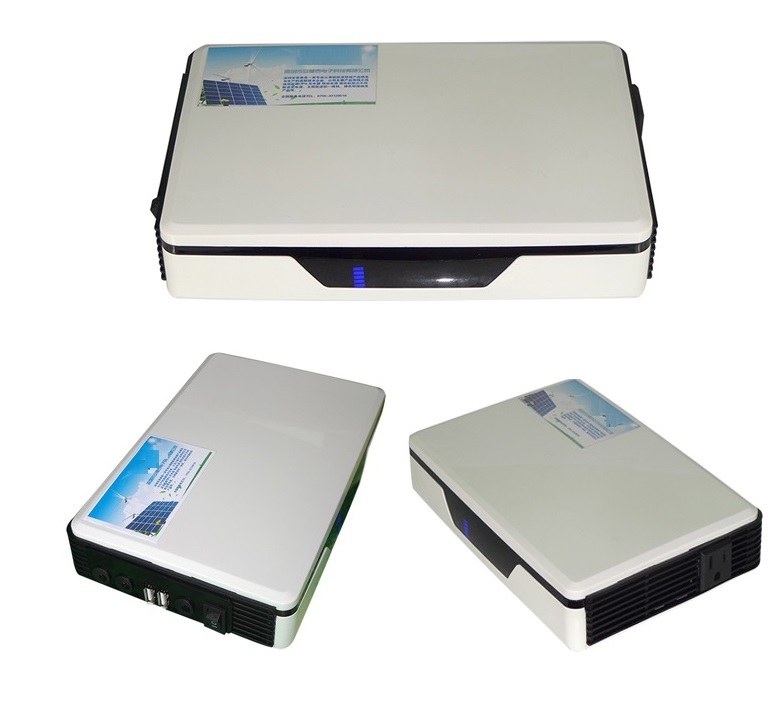 It is the new design solar solution to provide the safe power when you need. 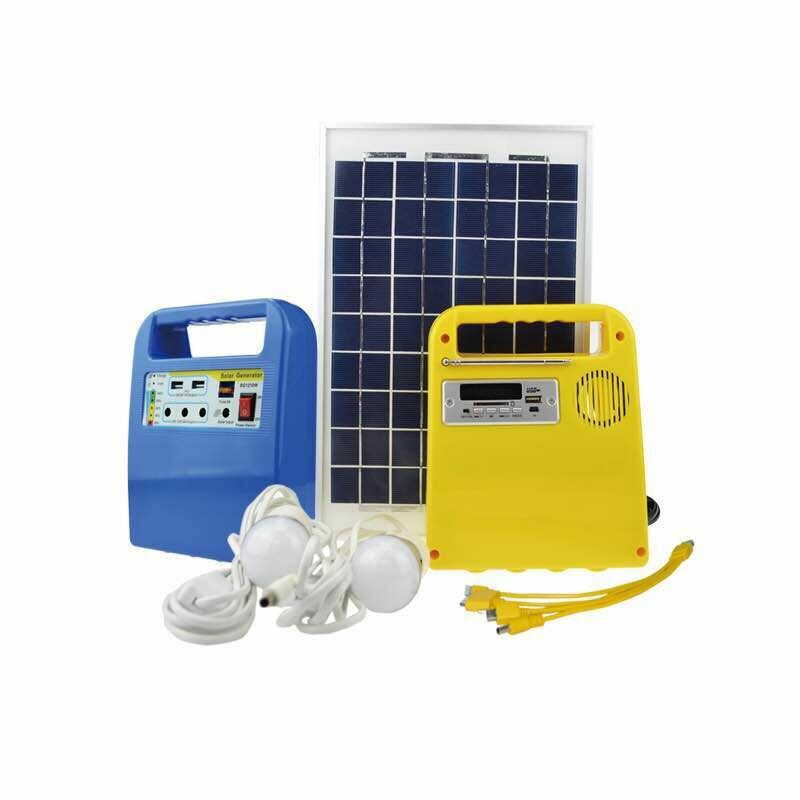 NLD Series DC off-grid solar power kits are mostly used to power DC appliances in RVs, and cabins,as well as farm / ranch appliances like cattle gates and rural telecommunications systems when utility power is not accessible.